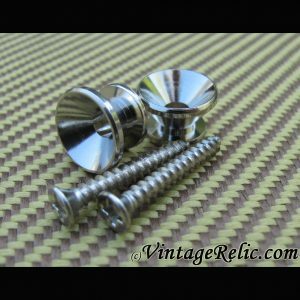 "Strap Buttons / Screws (pair) for Fender [new]"
Strap Buttons (pair) for Fender Stratocaster, Telecaster, Nocaster, Esquire, Jaguar, Jazzmaster, etc. 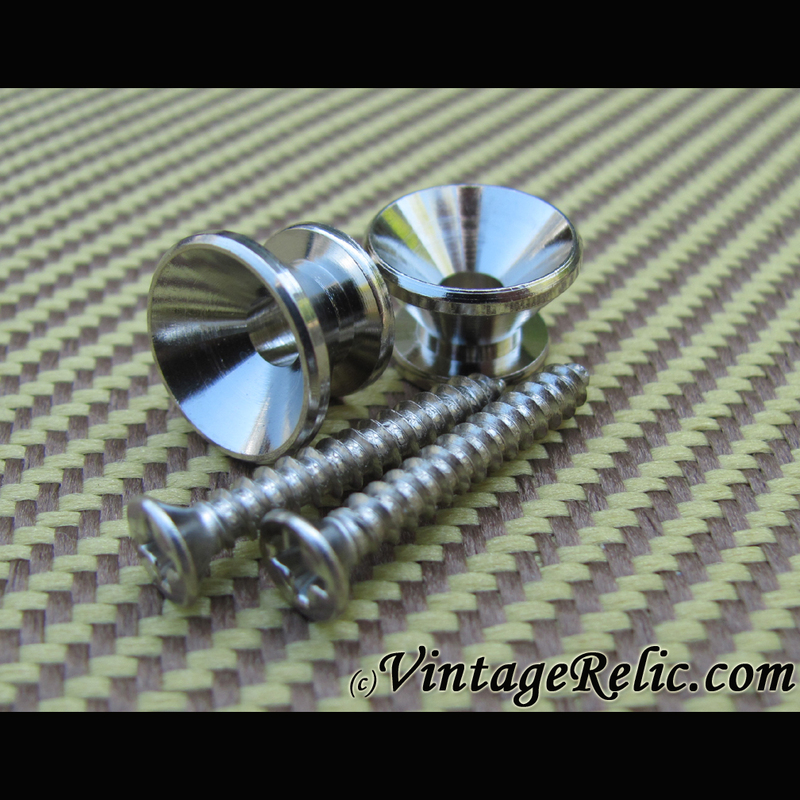 2 buttons with mounting screws. New.